Selfie Now! 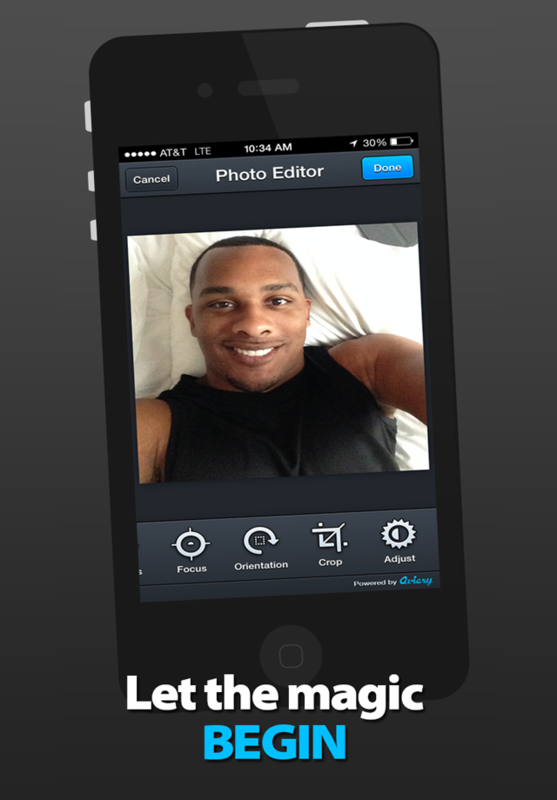 The best app for taking a quick Selfie and editing it immediately. 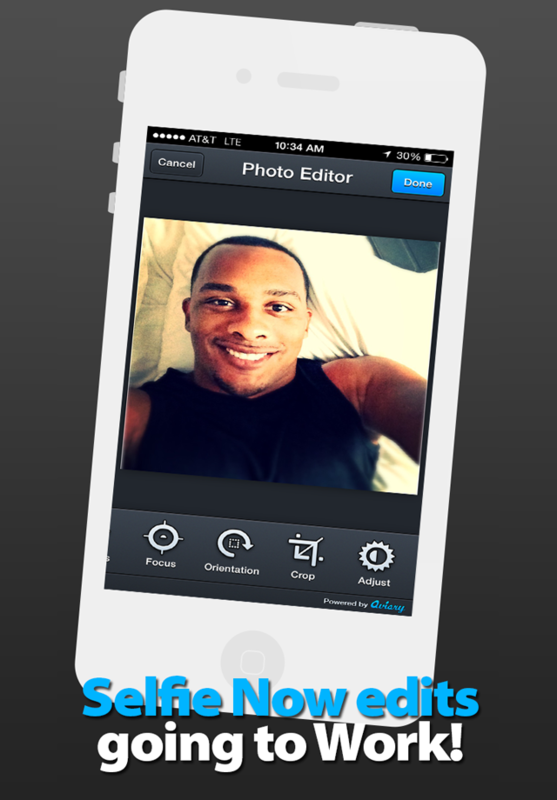 With over 50+ edits you are sure to create a perfect Selfie! Share with your friends on Facebook, Instagram, and Twitter. 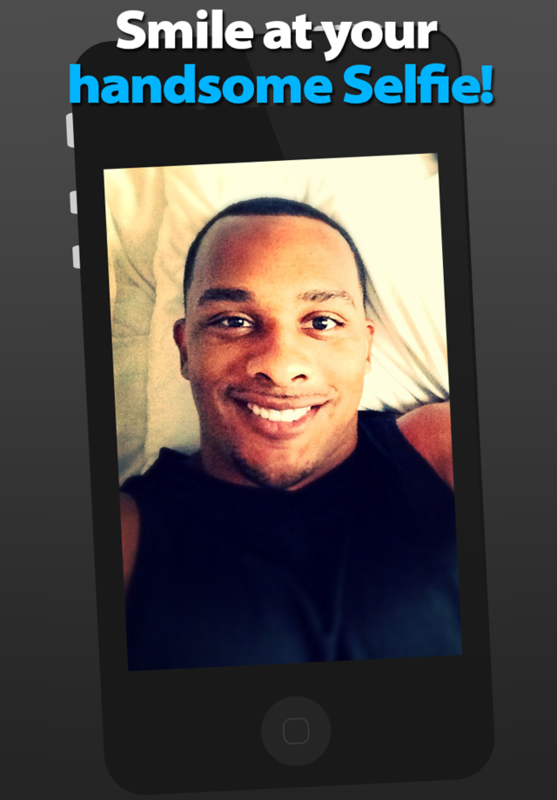 Email your Selfie or Save it to your camera roll.